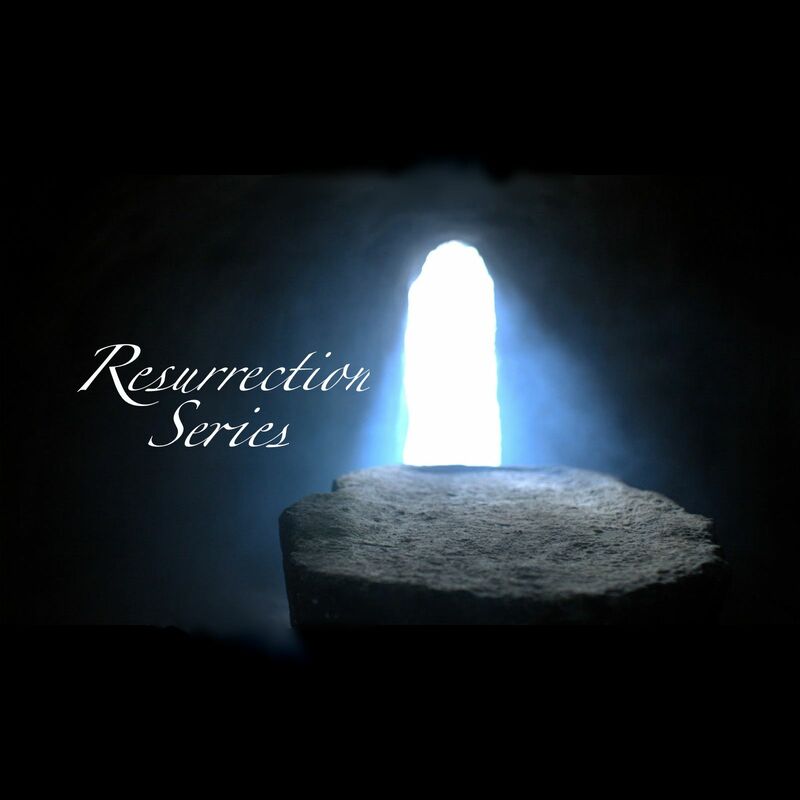 4-13-14 Resurrection Series: Who Do You Say That I Am? One of Satan’s favorite tricks is to deceive the church, bringing divisions and a variety of troubles. 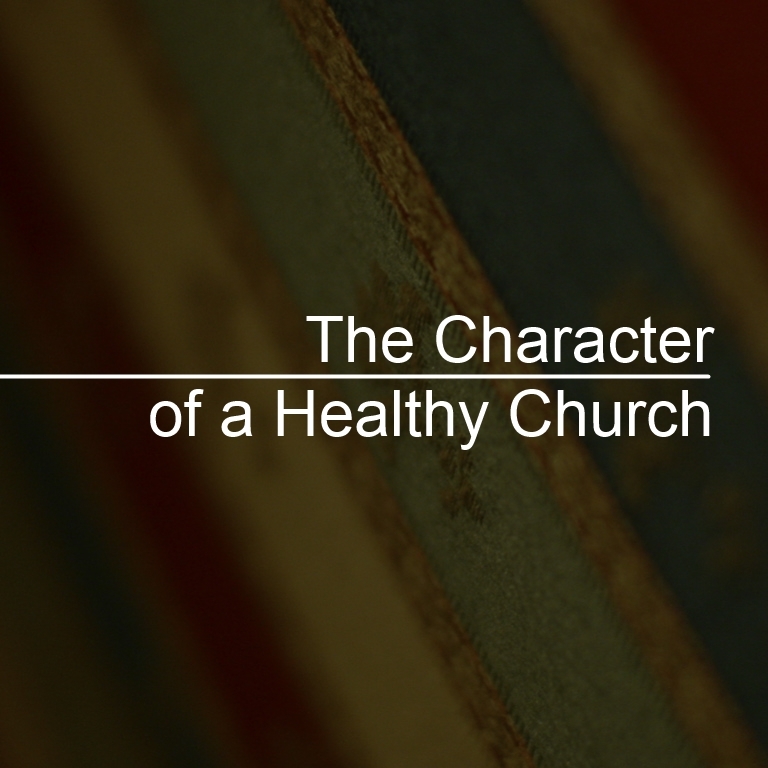 Paul reminds us that a healthy church is one that can discern what is Godly and what is not and who chooses to fill itself with the weightier things of God. 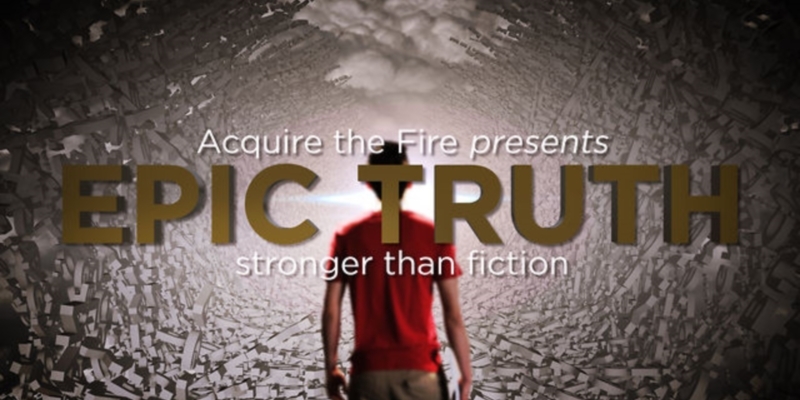 Find out what Biblical discernment is and how to become more discerning in this message. 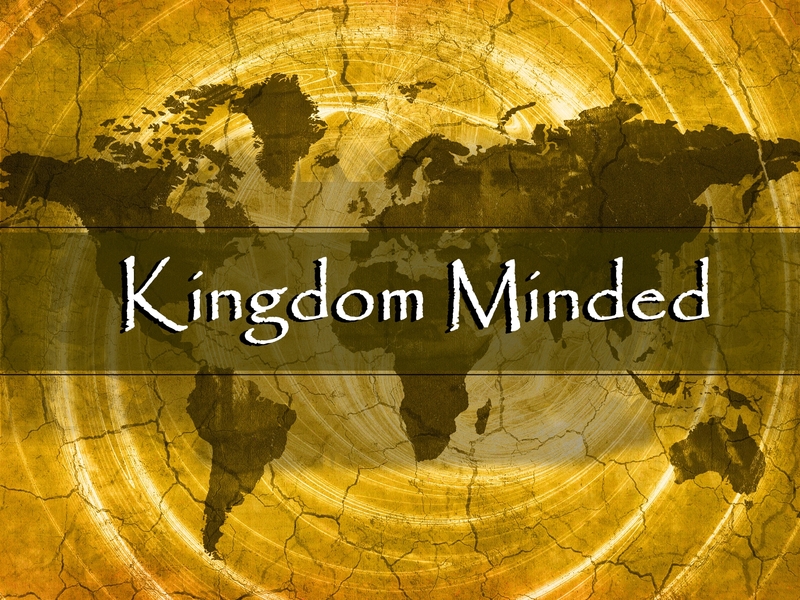 What is the Apostle Paul referring to in Philippians when he says “Real Knowledge”? Find out what Real Knowledge is and how it can transform your faith and life. The first character trait that Paul points out is Love. It is the foundation for everything the church does and it will distinguish a church as genuine in the end times. If going for revival is truly our mission, how do we begin the process of birthing a move of God in our community? Pastor Brad Stroetz identifies 3 areas in our lives that will move us past being good church goers and move us into being a church of doers. The greatest thing that transforms mankind is the power of God’s love. 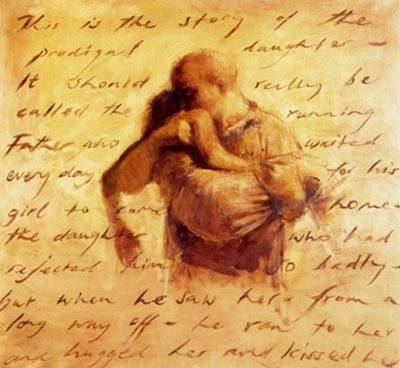 In this sermon, Colleen Stroetz, uses the story of Hosea to show just how far God will go to get us back and just how much He loves even the worst of sinners. Our teens returned from the ATF conference with inspiring testimonies of how God moved in their lives over the weekend. What they had to share about what God is doing in their generation was both inspiring and encouraging.